In April 2018, EAP organized a delegation of California arts and cultural workers to participate in Policylink’s national conversation on “Our Power. Our Future. 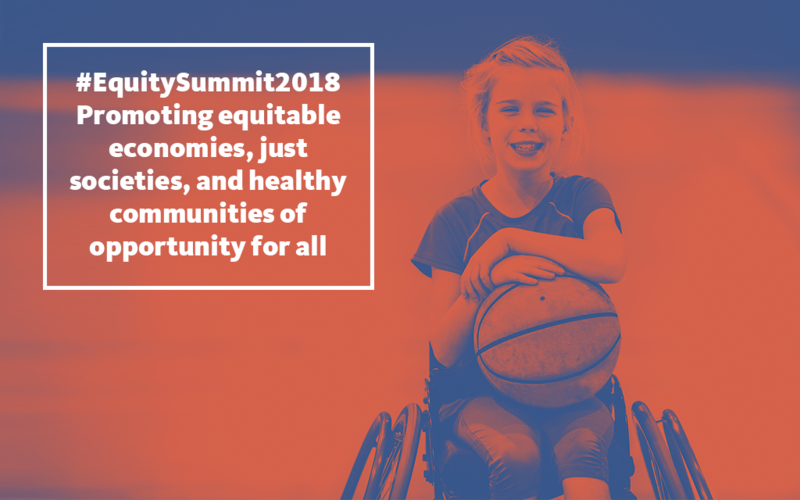 Our Nation.” at the 2018 National Equity Summit. Made up of leaders from across the state, the delegation will be sharing their thoughts and responses with us over the next couple weeks. The California Arts & Culture Delegation represents a cross-section of disciplines and types of organizations (non-profit, for-profit, community led); we are committed to cultural equity, cultural democracy, appropriate data for the use of storytelling, and a culture shift to a society that deeply and tangibly values creative and cultural expression. We seek opportunities to have these conversations with industries and individuals outside the arts to build a coalition of cultural stewards.